How do I buy The UPS Store Franchise? 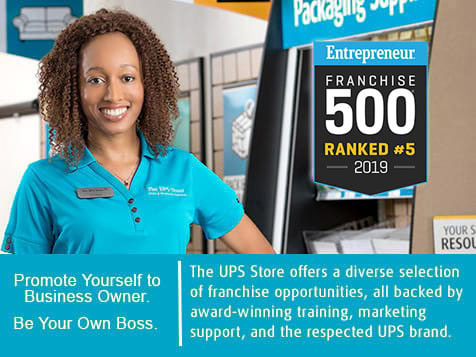 The UPS Store franchise offers the opportunity to be your own boss with a nationally recognized and award-winning brand. 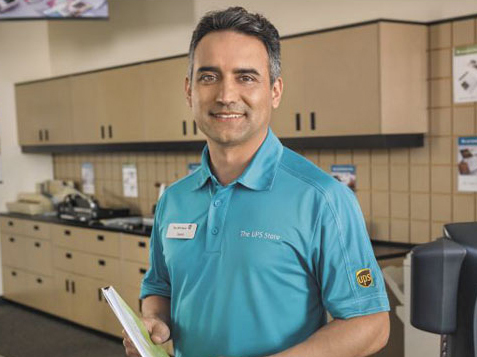 The UPS Store provides in-depth training, and proven support systems. The UPS Store franchise opportunities are available nationwide. To buy a UPS Store franchise requires a minimum liquid capital of $60,000 and a total investment between $58,248- $398,323. Investment varies based on franchise format store-in-store, rural, or traditional location. Open The UPS Store in any of these available states: AK, AL, AR, AZ, CA, CO, CT, DC, DE, FL, GA, IA, ID, IL, IN, KS, KY, LA, MA, MD, ME, MI, MN, MO, MS, MT, NC, ND, NE, NH, NJ, NM, NV, NY, OH, OK, OR, PA, RI, SC, SD, TN, TX, UT, VA, VT, WA, WI, WV, WY. *These prices are subject to change. Please refer to our Franchise Disclosure Document for current pricing. The UPS Store launched our Store-in-Store concept in the 1980s to set up freestanding centers inside hotels, convention centers and other businesses. In 2016, we expanded this idea to allow franchise owners to set up centers in smaller businesses like pharmacies and hardware stores. The real value of the Store-in-Store model is that it allows business owners to provide additional services to their existing customer base and become a one-stop shop, especially in smaller communities that may lack shipping and printing services. 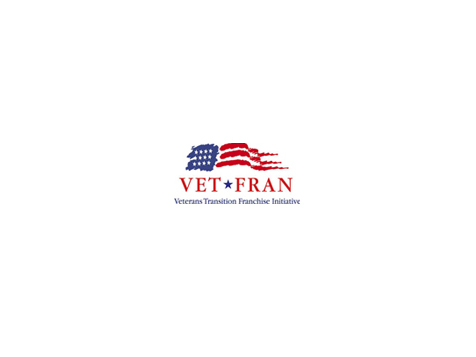 In support of those who have served our country, qualified veterans, active military and their spouses save $10,000 off the franchise fee of a new The UPS Store location which includes 50% off their initial application fee.